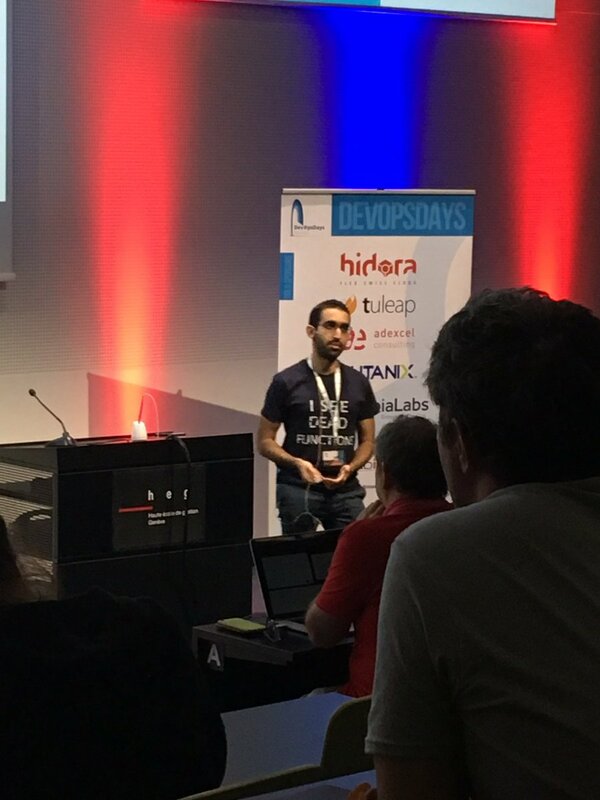 The last speaker of #DevOpsDays Geneva is @RonYishai, talking about bottlenecks in serverless applications. - use >1.8 GB to unlock another core and get more done! First up is lambda-versions-deleter serverlessrepo.aws.amazon.com/applications/a…. This app will clean up your old Lambda Function Versions for you. 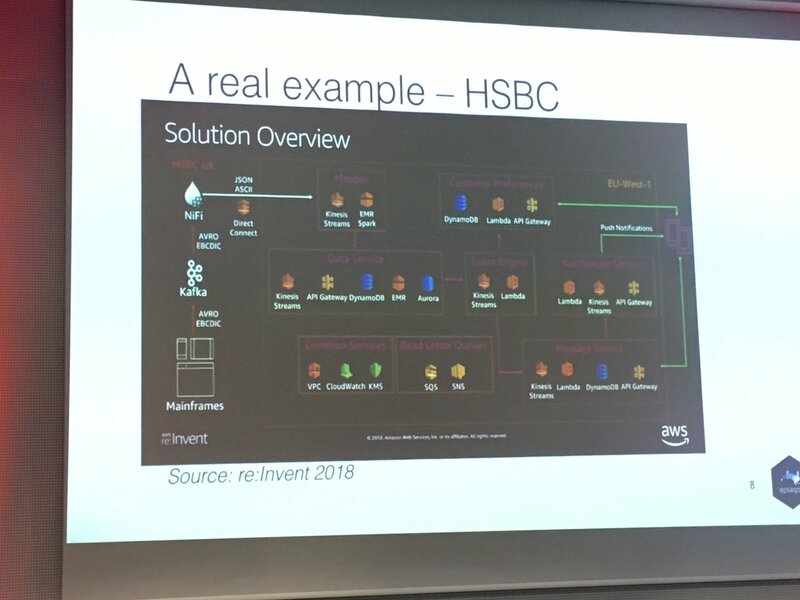 Inspiration came from a pain-point we experienced internally while building Serverless Apps Repo. Next we have cw-logs-to-chime serverlessrepo.aws.amazon.com/applications/a…. This app listens to CloudWatch Logs and sends them to a Chime (aws.amazon.com/chime/) room. Be sure to specify the FilterPattern parameter! 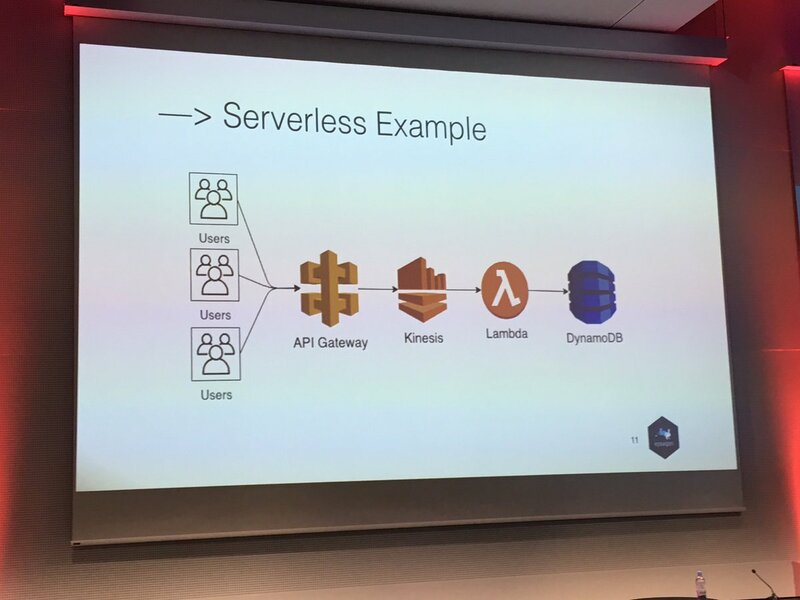 #serverless advocates - we are doing something wrong. I have been putting this off for a long time but I really think it is important and has to be said. Warning: LONG thread. The trigger for this thread was a talk I gave at #DevOpsDays Edinburgh. 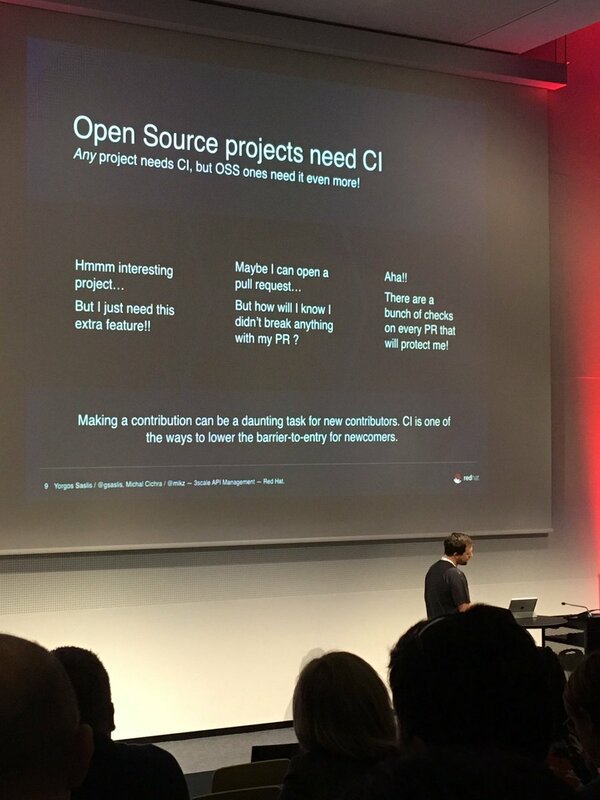 It wasn't the talk per-say, but the whole conference experience (which was awesome, but that's a topic for another thread). Here I am, with around 200 people who really care about the DevOps culture and practices - and so little of them has any experience with serverless tech.
.@editingemily kicking off the keynote at #DevOpsDays Indy! 2-Next day is spent with friends. Conversations ranged from discussing the #Syrian war to discussing the Syrian war.